We are located in the rural village of Groesffordd which is approximately 2.5 miles from Brecon and only 1/2 mile from the A40. 4.. Enter Groesffordd village and Three Horse Shoes Inn is opposite the village bus-stop. 3.  Enter Groesffordd village and Three Horse Shoes Inn is opposite the village bus-stop.